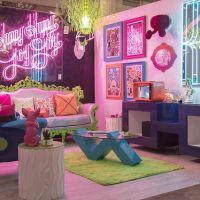 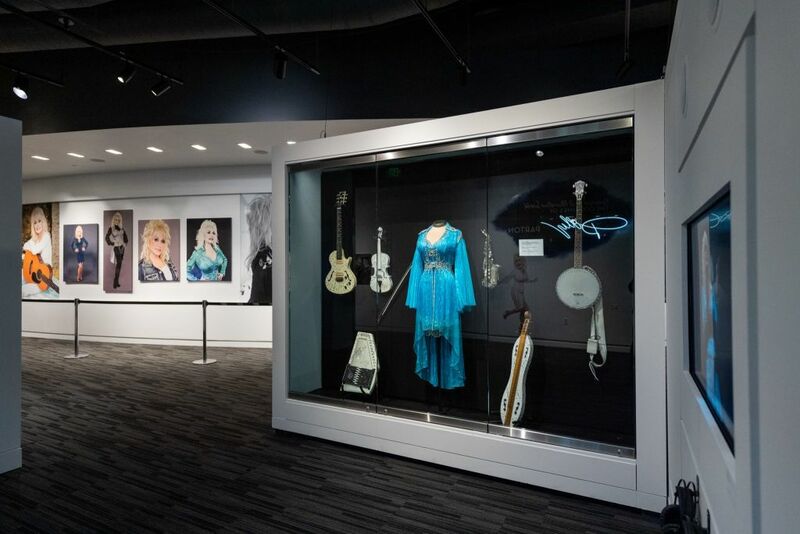 Bring your sunglasses because the bling is blinding at this special exhibition from the GRAMMY Museum - celebrating the dazzling costumes and pieces from the personal archive of the legendary Dolly Parton! 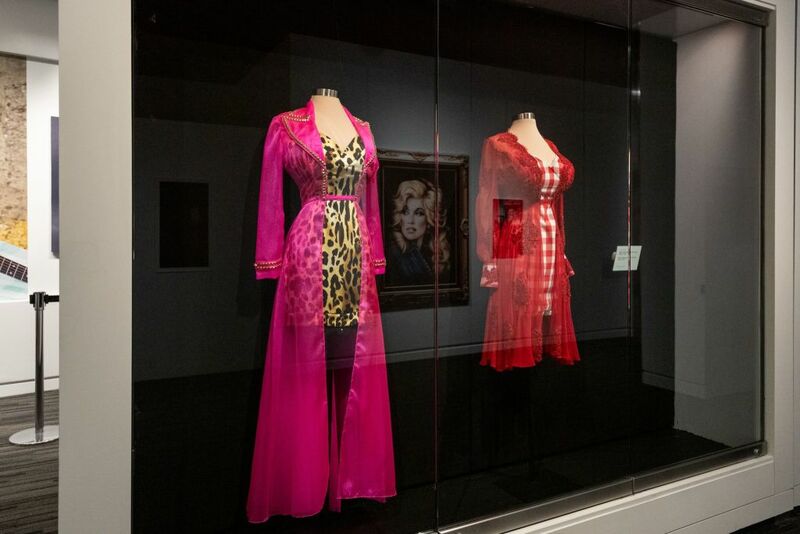 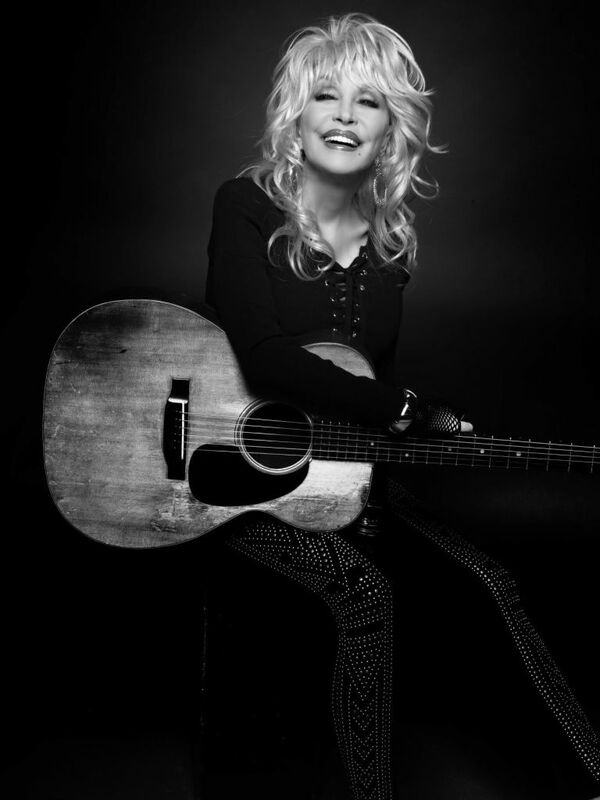 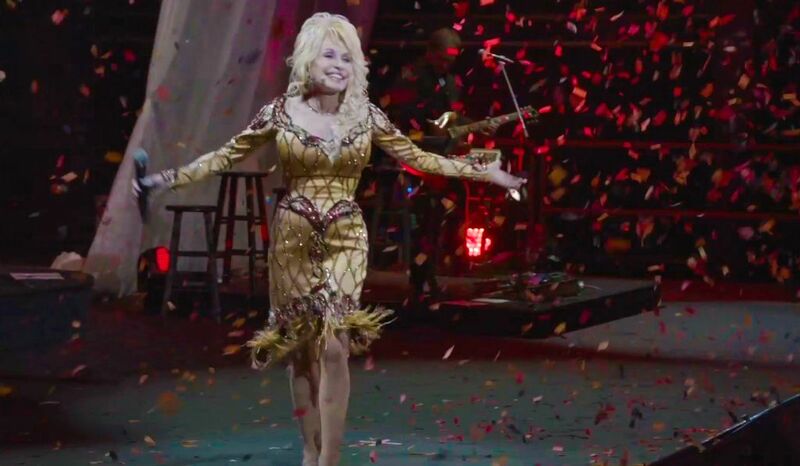 This is the first Dolly Parton exhibit to be displayed outside of Dollywood in the U.S. and will offer a retrospective of Parton’s greatest fashion moments, while capturing her spirit through some of her most cherished outfits. 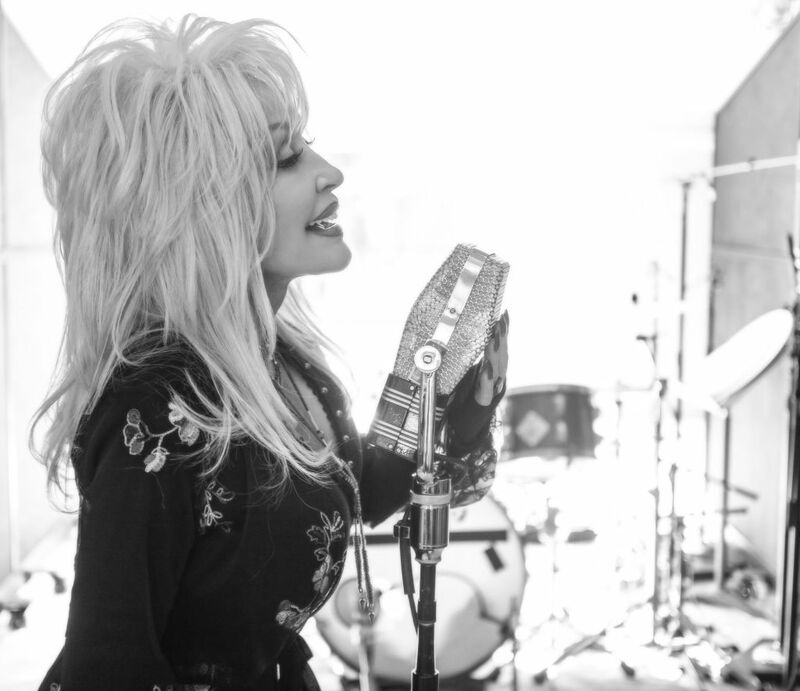 Follow the Get Tickets to find out more and book.